The calendar for the church year seems to be in quandary. No high market publicist can remedy the situation. We began the church year with the four Sundays before Christmas, the birth of Jesus. Then we moved to revealing the story of Jesus to the world, Epiphany. 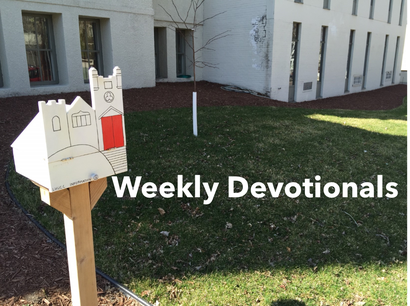 Lent followed, the forty days and nights of self-examination and reflection on Jesus’ life. We entered Holy Week and celebrated Easter. Pentecost followed meaning “fifty days” after Easter, the birthday of the Christian Church. Here comes the quandary. We enter what is called Ordinary Time which means “counted time.” The emphasis is upon the four gospels, Matthew, Mark, Luke and John. Local congregations celebrate their own themes pertinent to their faith, mission, and life. The color is dark green meaning “new life.” I’m sorry to report there is nothing titillating about Ordinary Time compared to more familiar season s of the church year. The commercial markets are befuddled what to do with Ordinary Time because the cash pickings are slim. What the Christian Church calls Ordinary Time is completely different than what our world calls Ordinary Time. We live out our lives quietly and faithfully in witness to God’s love. It’s a time giving thanks and affirming what we have – our lives, our friends, our families, our neighbors and our church. We live in Ordinary Time. We are given the gift of time already saturated by God’s love and forgiveness. It’s not a matter of trying to see how clever we are filling up the summer days and making them worthwhile. God already has graced wonders to see, use and share. Another way to talk about Ordinary time is to say: “let’s make ‘counted time’ really count in shaping our faith and life with our neighbors the next three months. Hurrah for Ordinary Time!